As a military spouse, would you like to find a career that no only makes you and others happy, but also a high demand service you can restart right away at your next duty station? You have to be smarter about how you spend your time because so much of it is gobbled up by military life. With fewer days to actively work on a business than civilian business owners have, flexibility is key to your success. Teaching basic manners and social skills to children is custom made for a military lifestyle, making your bank account happier by devoting a few hours a week. No big upfront expenses. No business experience necessary. Oh, and get paid. Charge $30-$50 per child. Our step-by-step guides are easy to follow and contain everything you need to be successful. What Is A Business Teaching Children Basic Manners and Social Skills? Let’s Be Real… We all want happy, well rounded children. But, nothing is more embarrassing than trying to go out for a meal or to the market, and kids causing a scene. 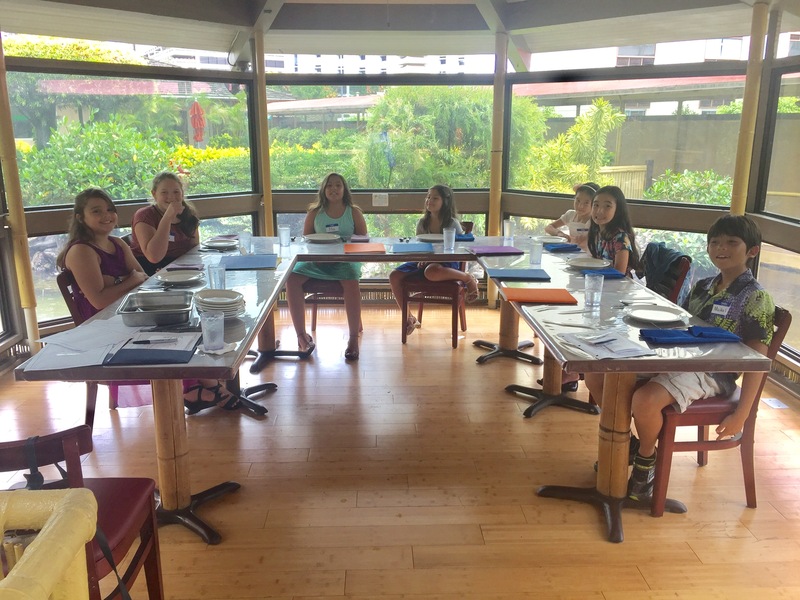 Through a service offering social skills training, you provide help for busy parents to further enable kids to learn important skills in a setting where they learn best, in groups among their peers. 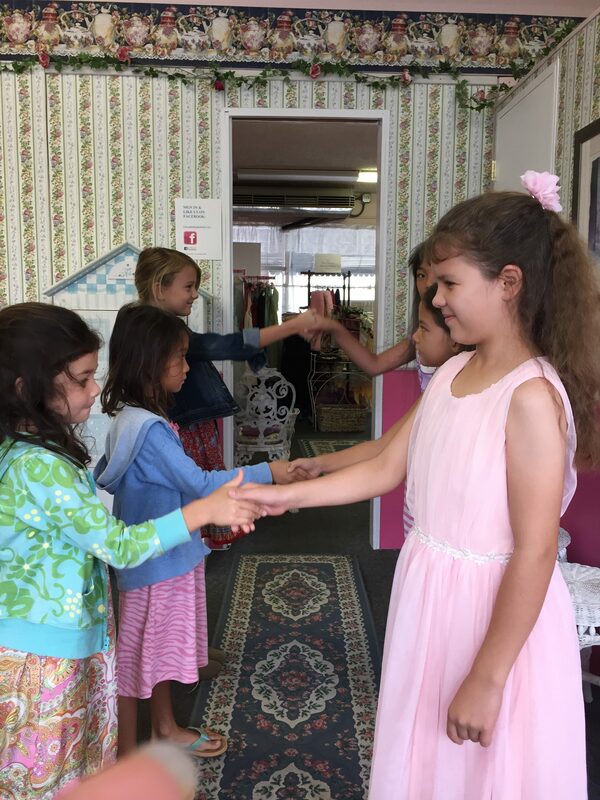 Our manuals teach you how to instruct children in manners and etiquette. Help children improve their social skills teaching a fun, interactive, and age appropriate curriculum. Help enhance your student’s social skills to behave better in public, gain more confidence, prepare for school interviews, or to just learn the basics. Stress the importance of good manners and how they relate to a child’s world. A community center, school, restaurant, etc. No MLM. No inventory. No products to sell. No recruitment meetings. Our downloadable book, Become A Children’s Etiquette Teacher, walks you through step-by-step instructions on how to teach children basic manners and social skills. The personal coaching session that comes with it can be used to focus on starting your new business, and marketing to your community. 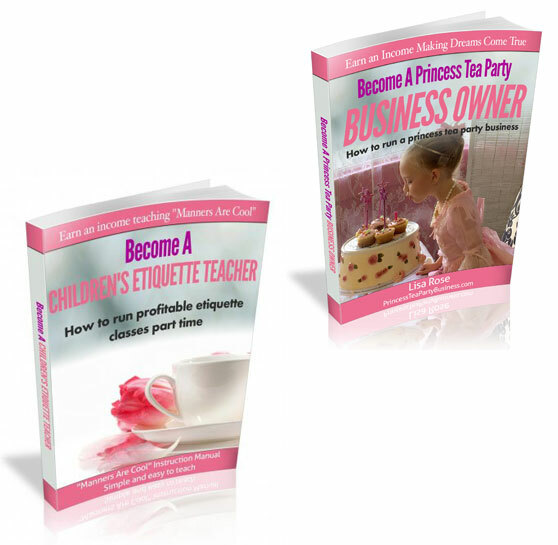 As a bonus you’ll receive a second downloadable book, Become a Princess Tea Party Business Owner. This book is the foremost guide on how to start your own Princess Party Business with everything you need to plan, operate, and market your new business. Both guides contain detailed instructions that will leave you prepared and ready to start earning money right away. Includes a free 15-minute phone consultation with Lisa. Remember to use your military discount! and market you very own successful Princess Tea Party Business. 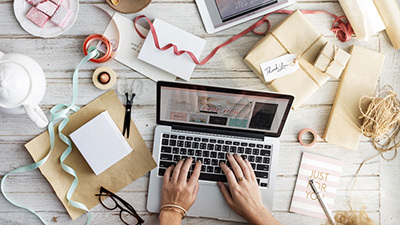 This downloadable course contains all the information on how to plan a business, run the parties, operate and market the business, plus worksheets, slideshows, digital tools, website template, customer interface forms, video’s and audio coaching recorded by Lisa. It also includes one hour of one-on-one coaching. Your download includes 15 easy to follow modules in an online format. Learn anywhere from any device. You’ll have all the training and ongoing support you need. With 10+ hours of expert training, coaching, and support, The Ultimate Course is full of valuable inside information you won’t get anywhere else. Benefit from all the secrets, trials and errors I’ve learned running a princess party business for 19 years. 15 modules from the combined Part 1 (Planning), Part 2 (Operating), and Part 3 (Marketing) courses. 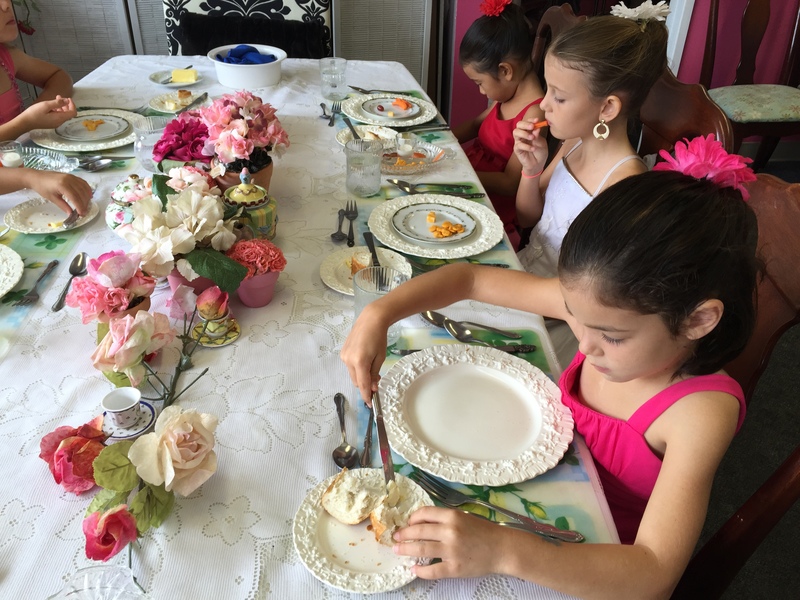 45+ checklists, worksheets, videos, and photos covering all aspects of a Princess Tea Party business. Assistance and digital tools to help start your website and market your business. Templates to help interact with customers. 1 hour of 1:1 coaching with Lisa Rose. Thousands of dollars’ worth of resources for you to use. 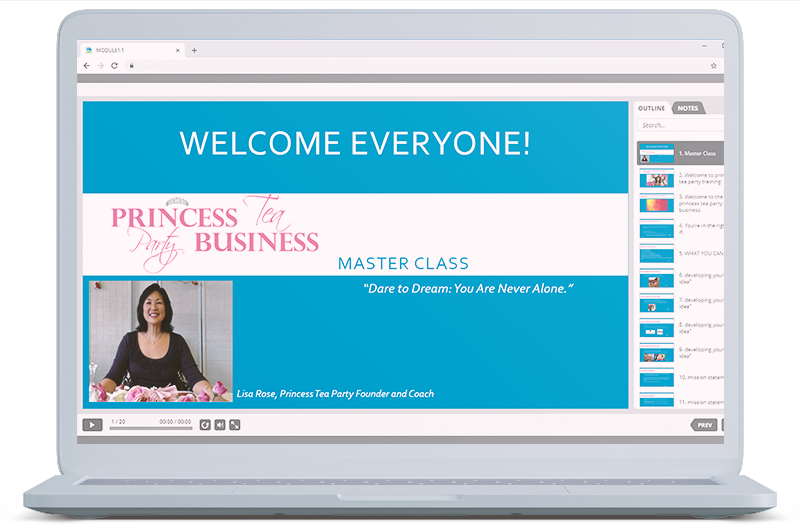 Downloadable course teaches you how to set goals, develop ideas, be creative, and create a business plan for your Princess Party business. Includes all the worksheets, checklists, reading material, videos and photos to begin the initial planning stages of starting your business. 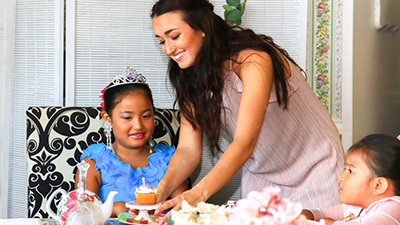 Downloadable course teaches you step by step how to run parties and efficiently operate your Princess Party business. Here is where all the secrets are to satisfy discerning customers, by giving them a quality experience, and leaving children and parents with a smile. Downloadable course teaches you the strategies and techniques needed to cost effectively market your Princess Party business. The Course is full of specific examples of how, where, and when to use social media, print advertising, and community outreach. Exploring ideas? Ready to start-up? Current business owner seeking to add income? If you need a little bit of extra help, purchase hourly coaching time with Lisa.